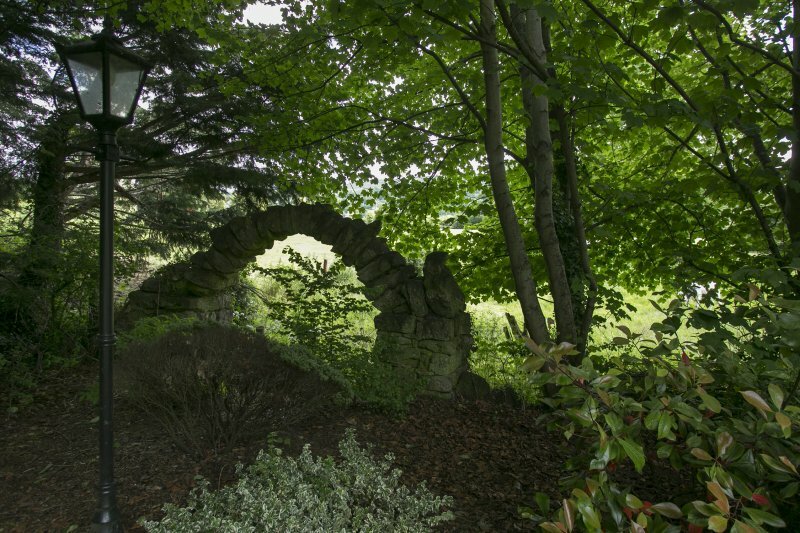 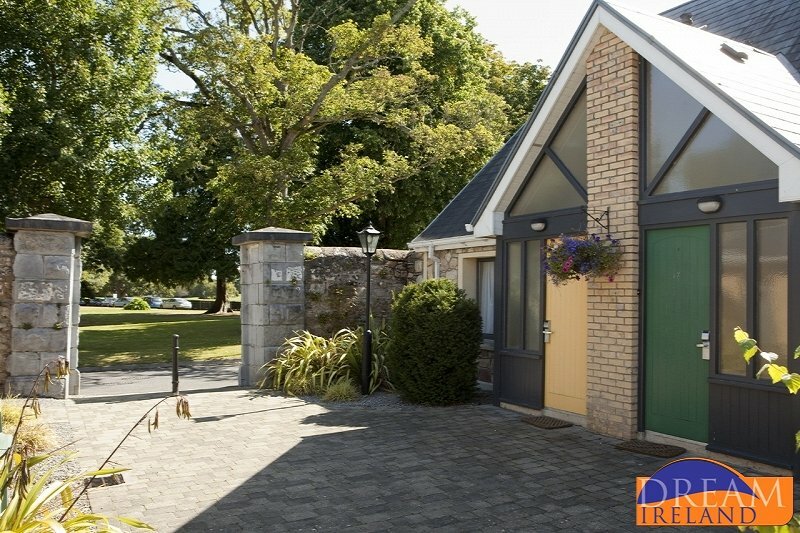 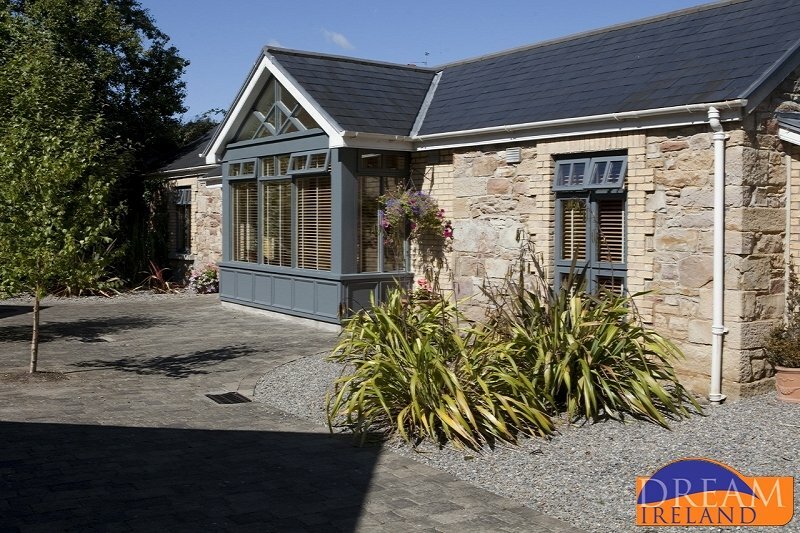 The Courtyard consists of ten superbly appointed two bedroom architect designed apartments located within the landscaped grounds of Hotel Minella. 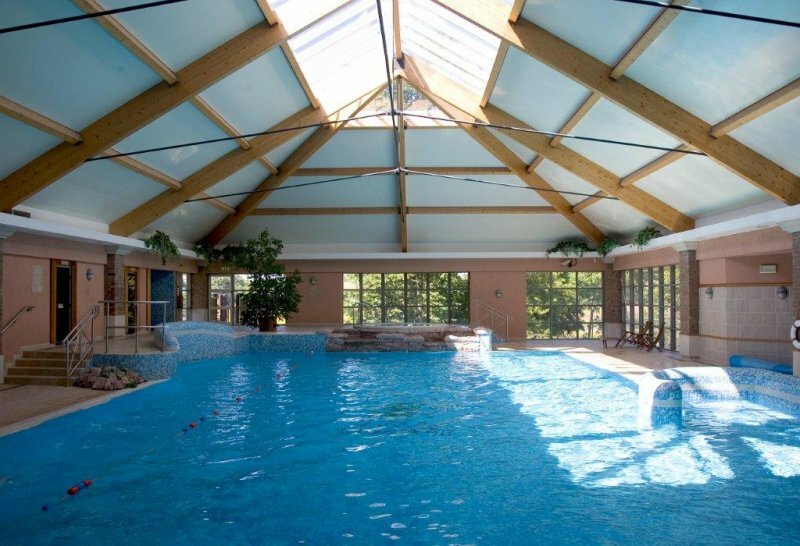 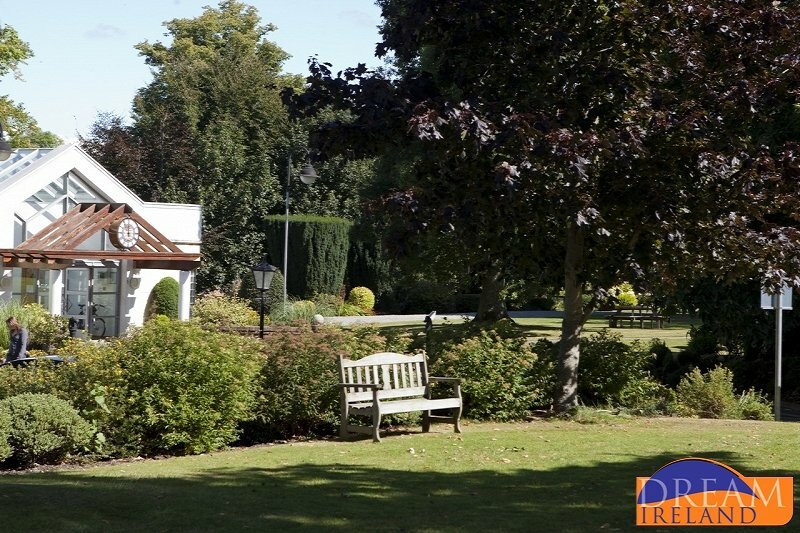 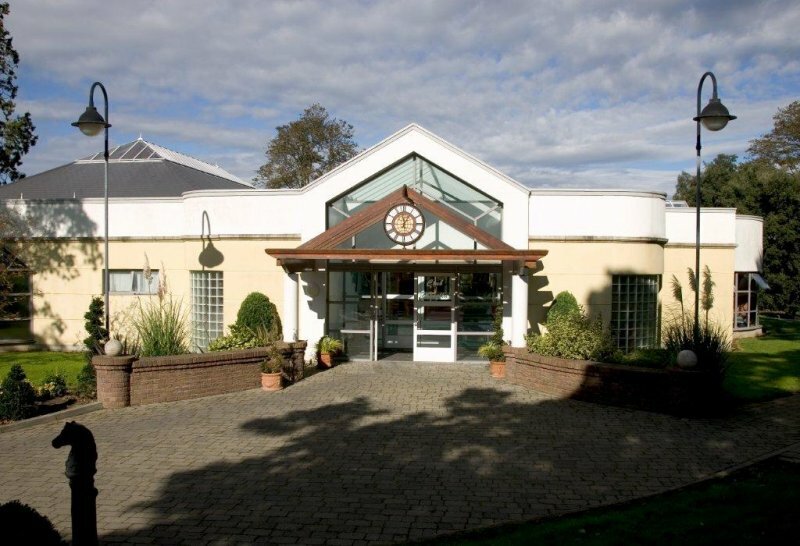 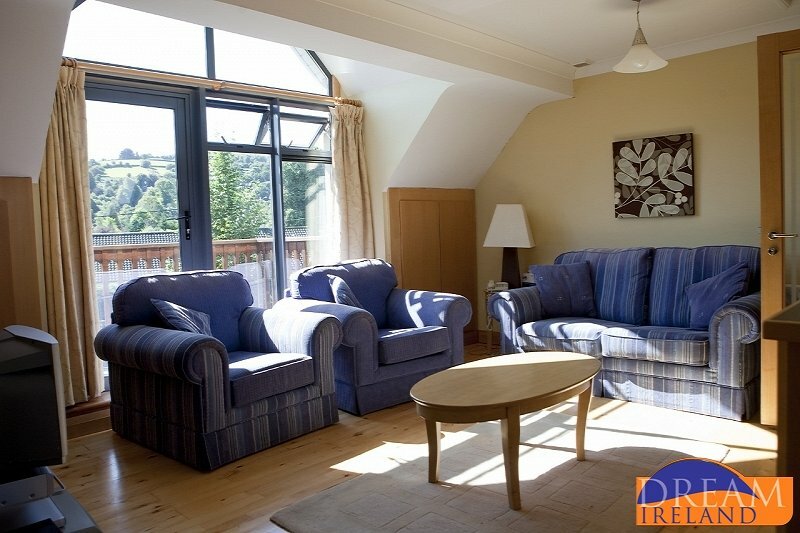 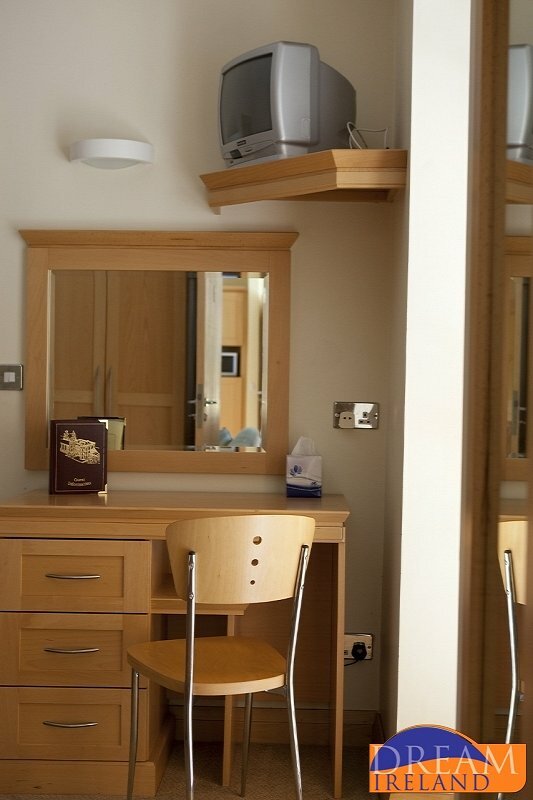 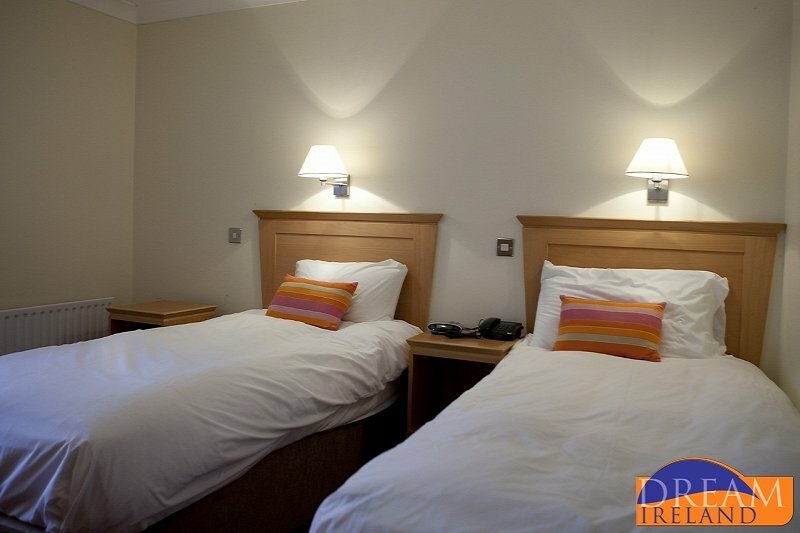 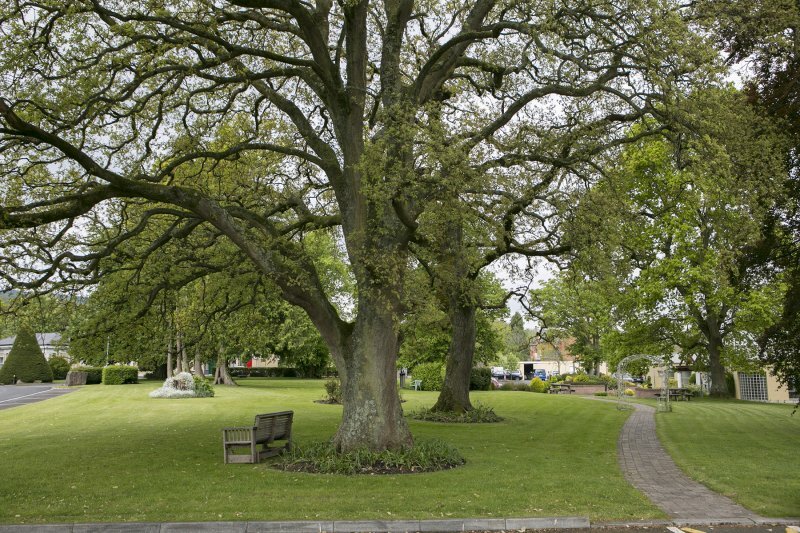 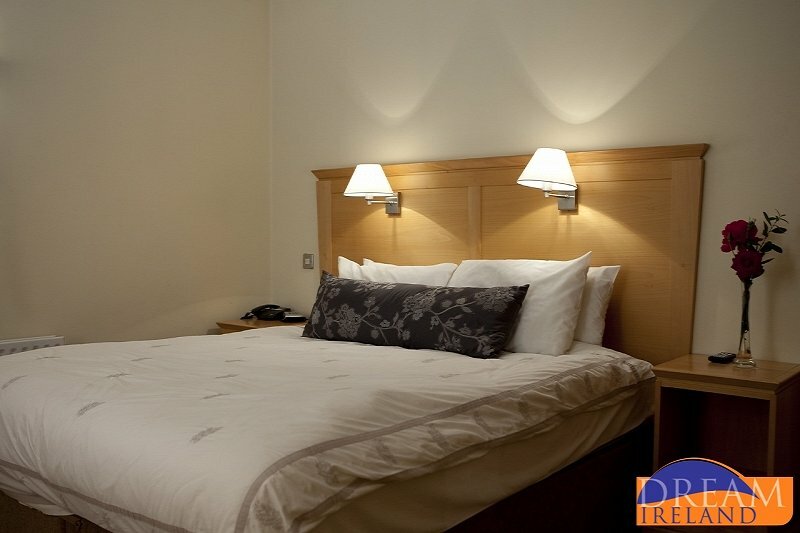 They are but a short stroll from the Hotel and its award winning leisure complex - Club Minella. 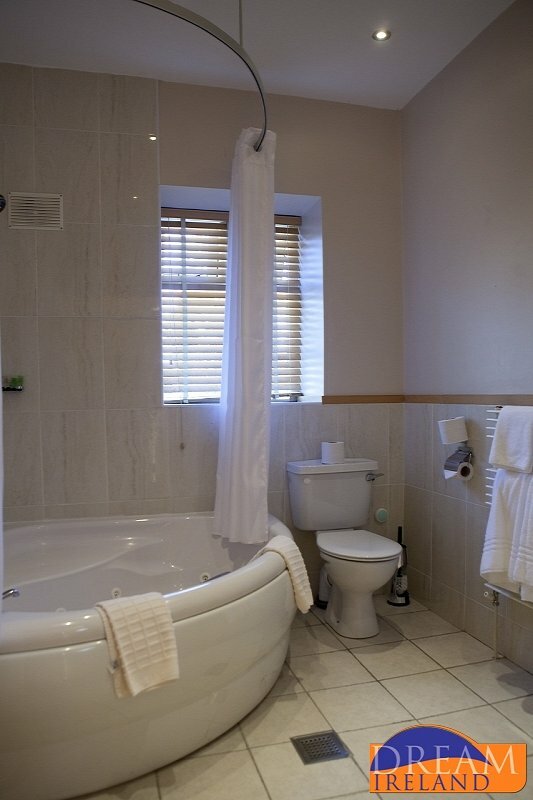 Each two-storey apartment has been designed in a contemporary style with a queen master bedroom ensuite with Jacuzzi bath and twin bedroom shower ensuite situated on the ground floor. 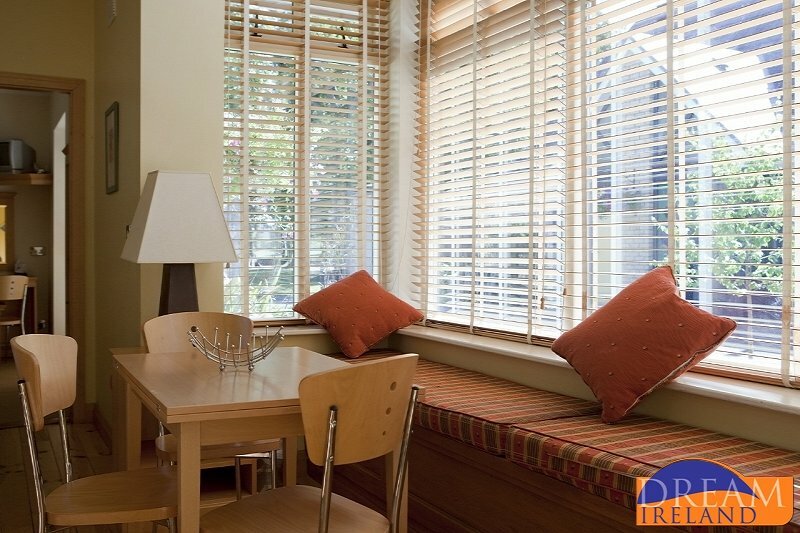 An additional single can be provided in the master bedroom. 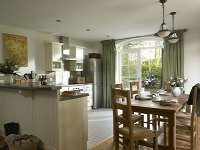 The spacious open plan kitchen/lounge is on the first floor with feature fireplace and full length window leading out onto a balcony. 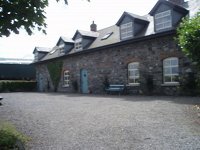 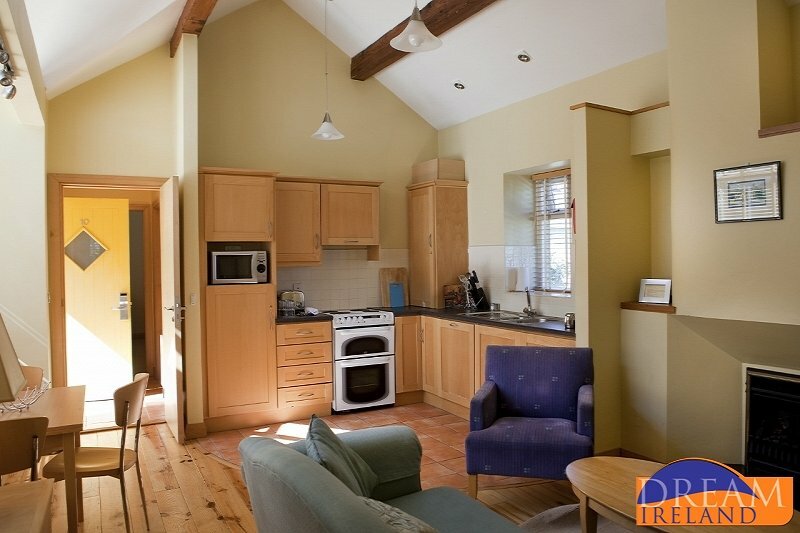 The old stable block is on one level and consists of two double bedrooms ensuite (king with corner jacuzzi bath and queen with level entry shower) and open plan kitchen/ lounge. 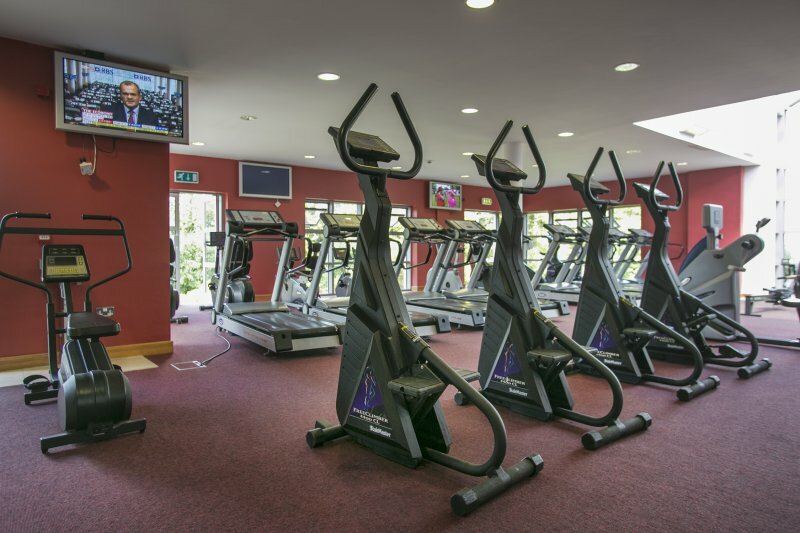 On arriving at Club Minella you will be greeted by one of our highly qualified team members who will guide you through our Health and Fitness Suite and ensure that your visit is safe, beneficial and enjoyable. 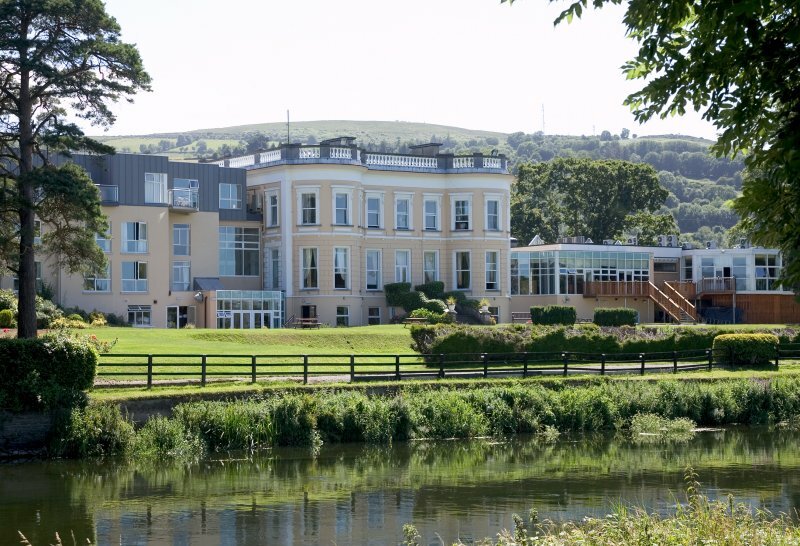 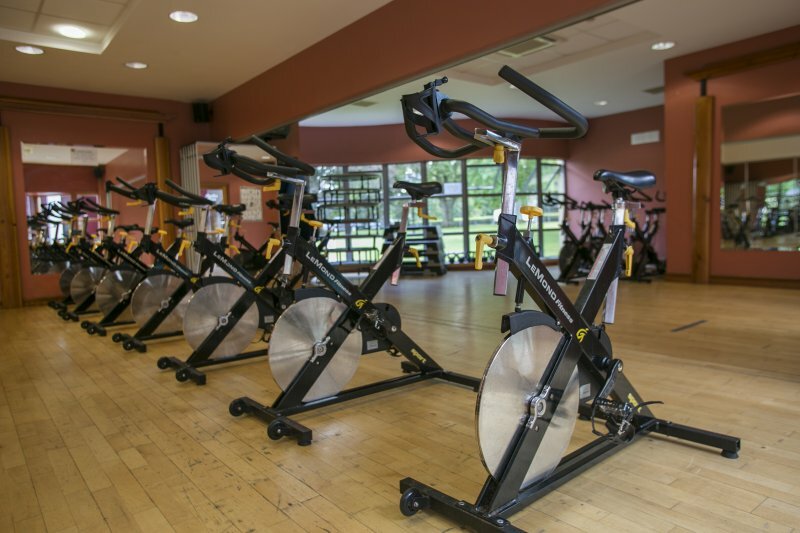 Whether you decide to work out in our spacious state of the art gymnasium or to participate in one of our many aerobics or toning classes or even just relax in our Canadian outdoor hot tub overlooking the River Suir, you will be sure to enjoy the experience!! 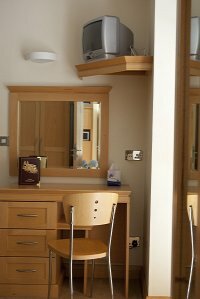 Massage and thalgo treatments available by appointment (payable locally). 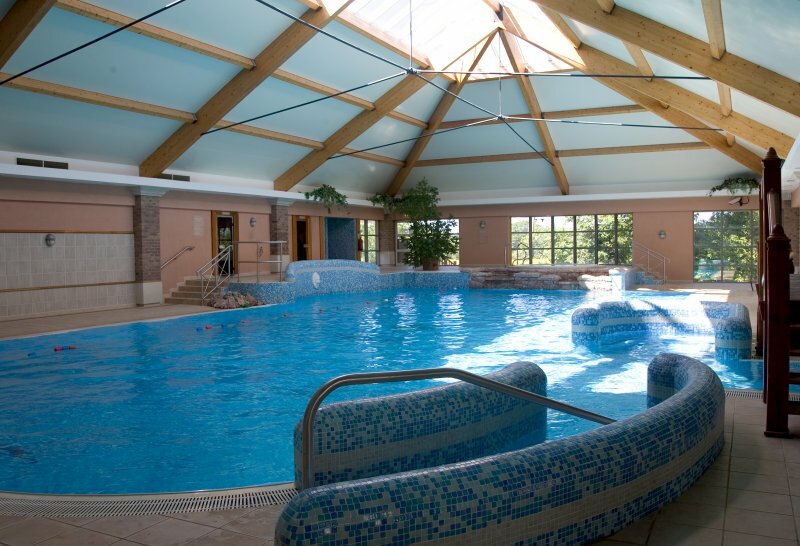 Club Minella contains an award winning 20 metre deck level swimming pool, a separate children's pool area with luxury turbo feature pool with underwater lounges, bubble seats and volcano geyser. 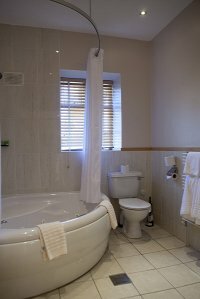 Overlooking these magnificent facilities is our Jacuzzi, Swedish Sauna, body power showers and our Aromatherapy Turkish Steam Room. 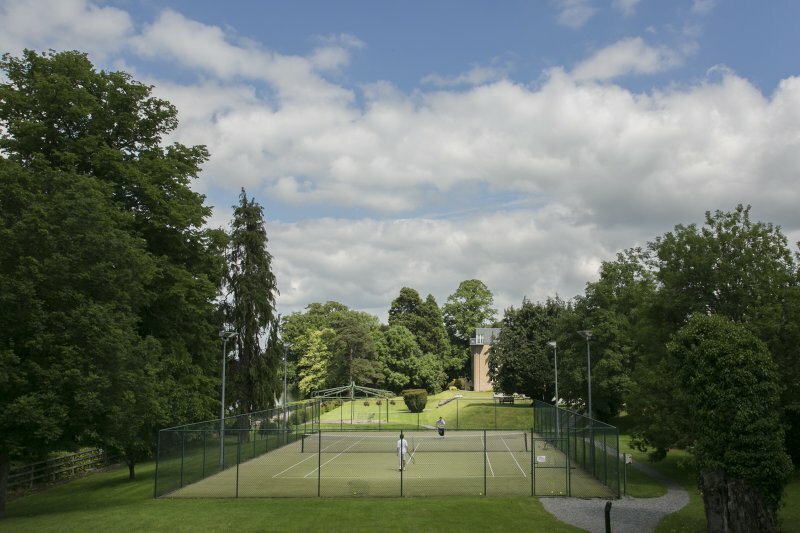 Also available is an all-weather tennis court.